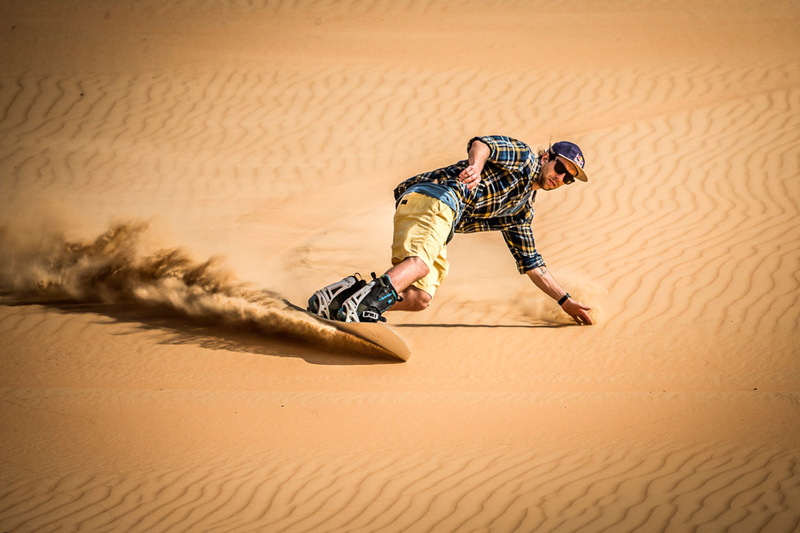 We’ve already seen skiing on sand dunes, so why shouldn’t sand snowboarding be a thing. 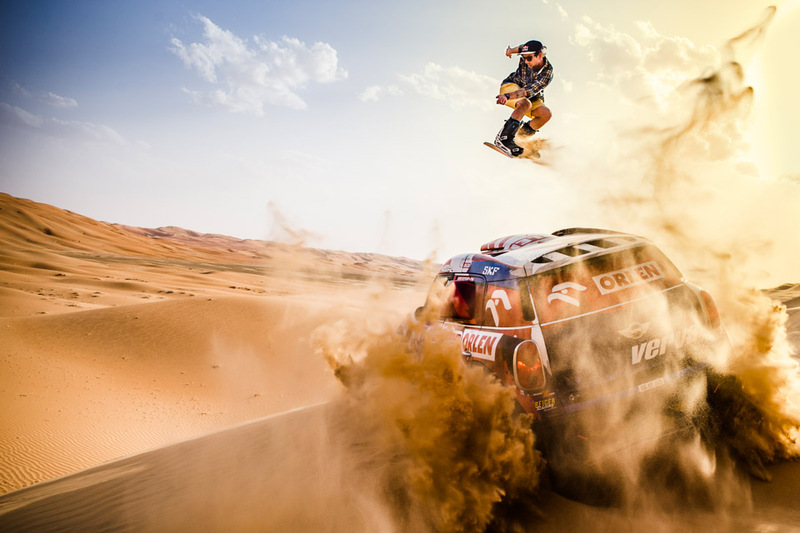 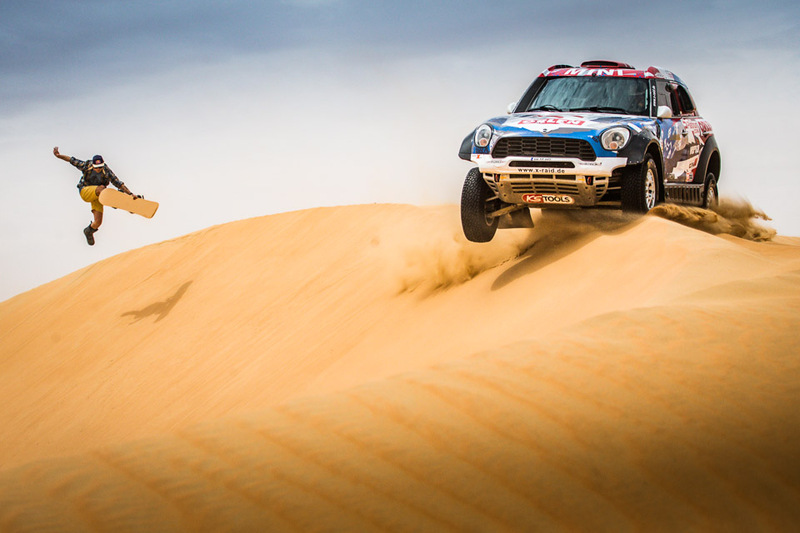 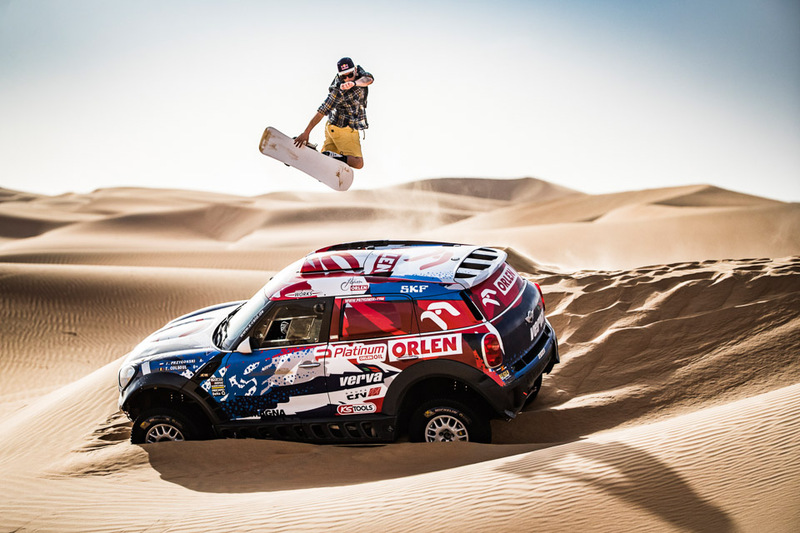 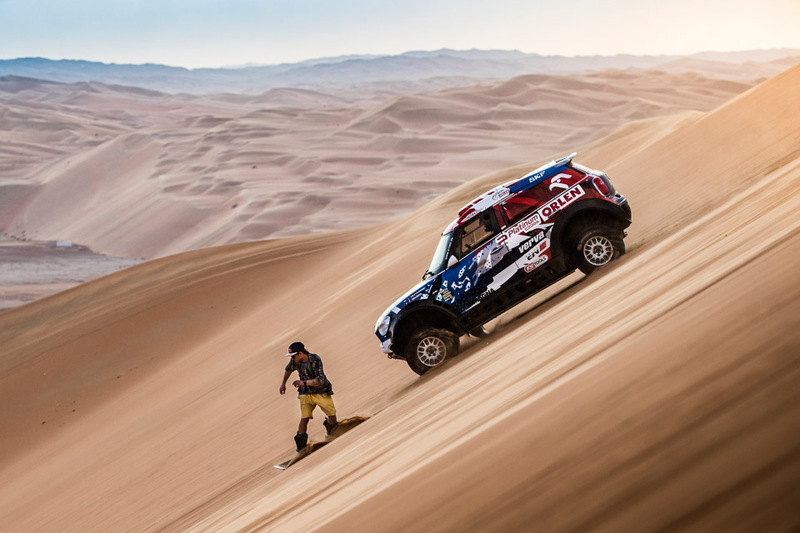 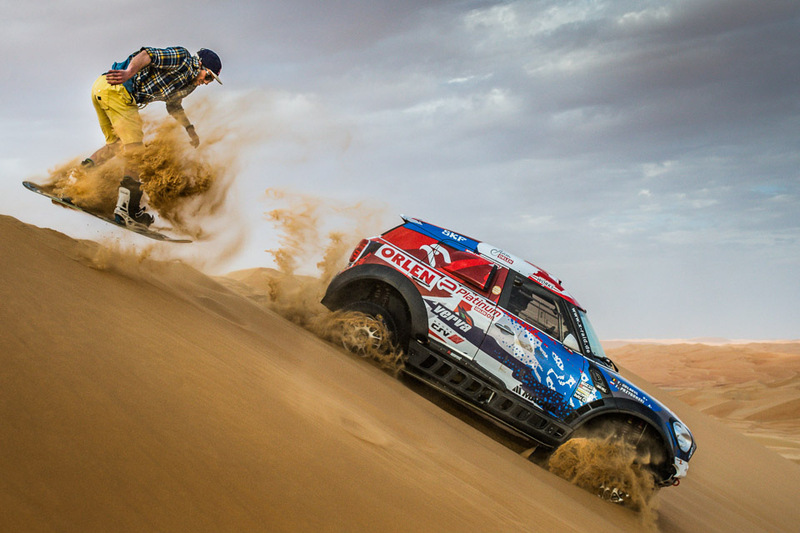 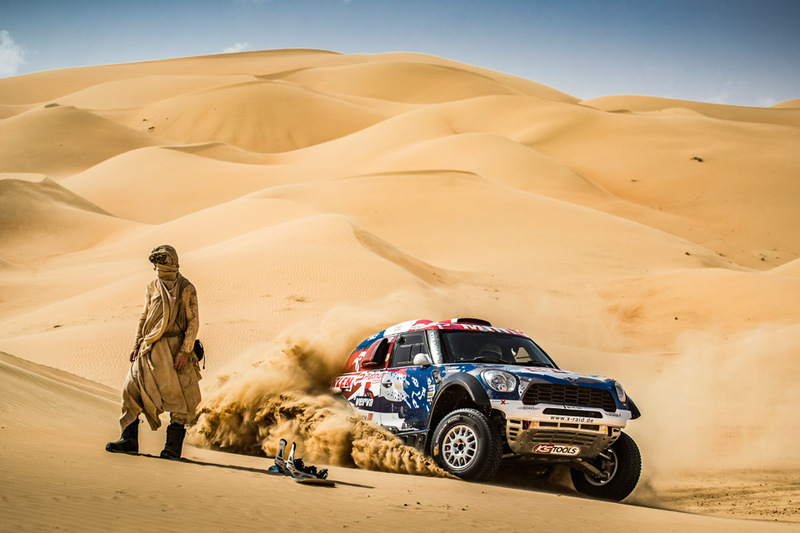 Snowboarder Wojtek “Gniazdo” Pawlusiak took to the desert to shred some slopes with a little help from rally driver Kuba Przygoński and his Dakar-outfitted MINI. 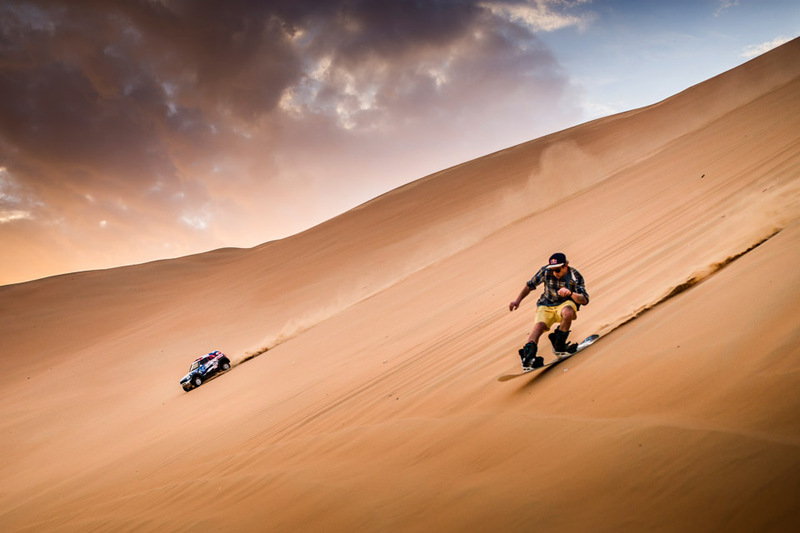 Photos by Marcin Kin.